If it's looking like snow, click here for all you need. 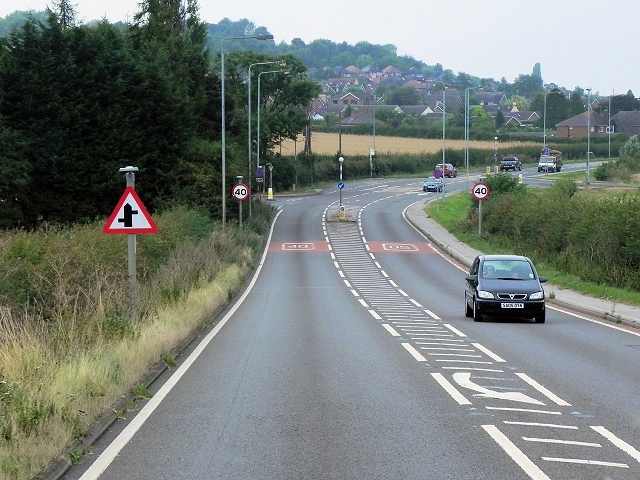 Drivers and cyclists in the East Midlands will benefit from better roads, thanks to an extra £45.8 million investment in repairs, the Roads Minister announced today. A doctor who always goes the extra mile has picked up an award at Sherwood Forest Hospitals’ annual Staff Excellence Awards after he was nominated by a patient. 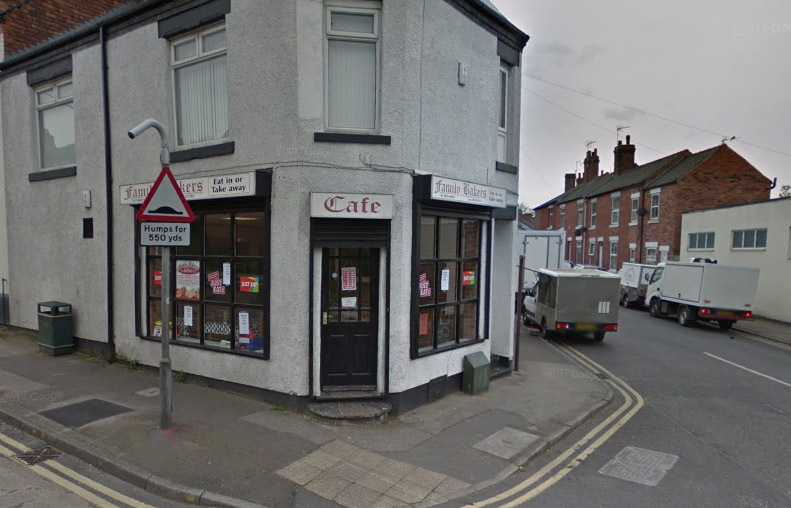 A Mansfield bakery owner has received a £1,240 fine for failing to label products to protect customers with allergies and other food offences after being fined £162 in February for similar offences. 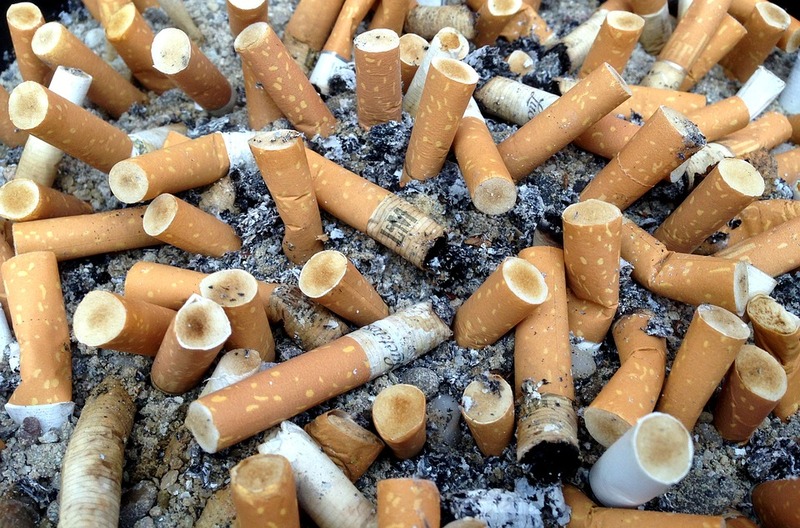 Trading Standards officers from Nottinghamshire County Council has seized over £1.24m worth of illicit tobacco products so far this year, which is a 24-fold increase on the same period last year. A man has this morning appeared in court charged in connection with a series of sexual offences in the Mansfield area. 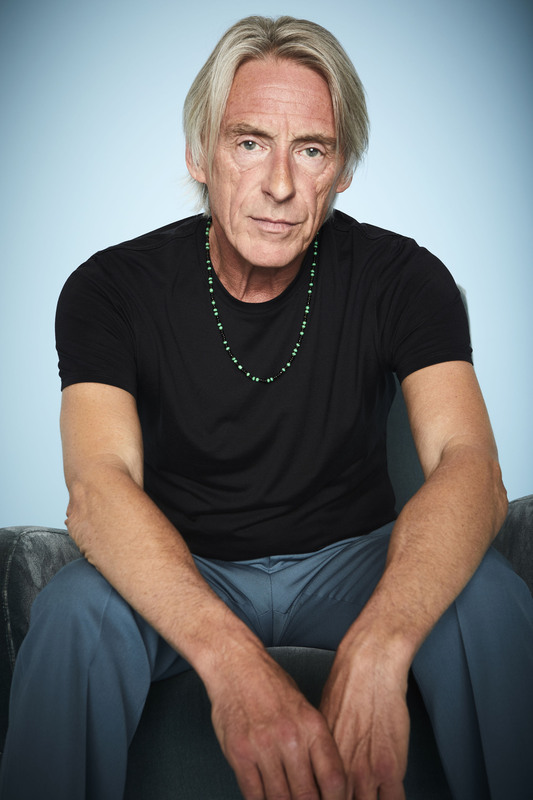 Were The '60s The Best Decade? 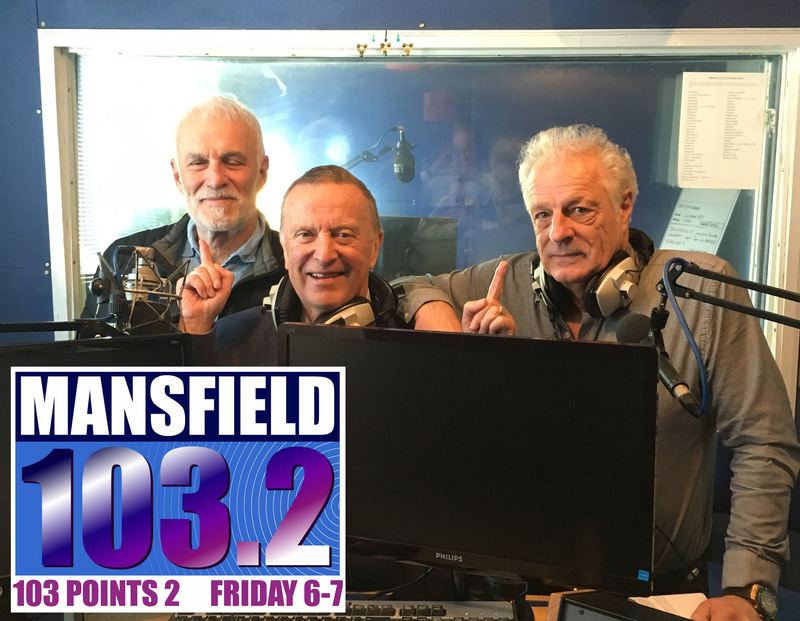 Our weekly discussion show 103 Points To returns on Friday at 6pm and joining Tony Delahunty and Sid Pepper in the studio is Andre Camilleri. Alliance Care (Dales Homes) Ltd were ordered to pay a fine of £600,000 and costs totalling £100,000 for failing to ensure the health and safety of residents and employees at Kestrel Lodge care home in Kirkby-in-Ashfield. 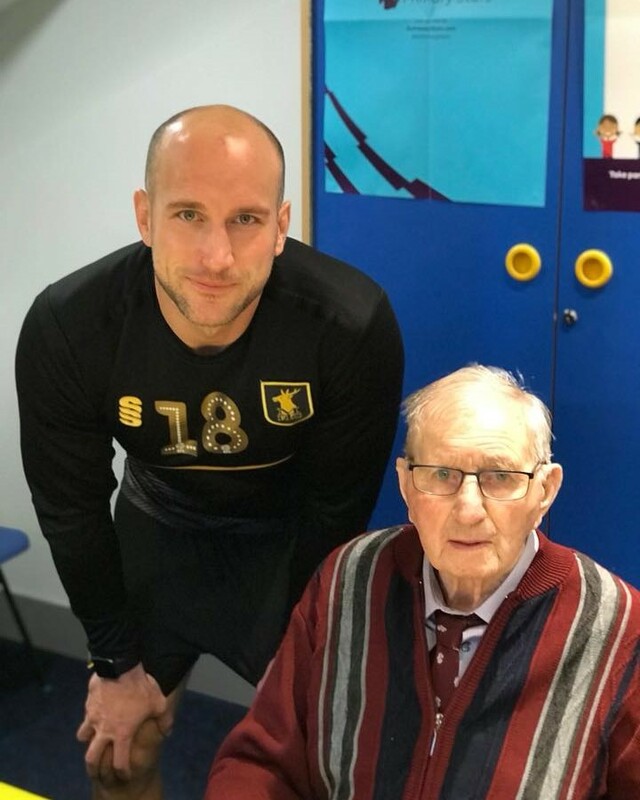 Mansfield Town Football in the Community were saddened to hear of the passing of the clubs oldest living player Walter Edwards, earlier today. Detectives are investigating and appealing for information after burglars stole cash from an ATM in Edwinstowe. 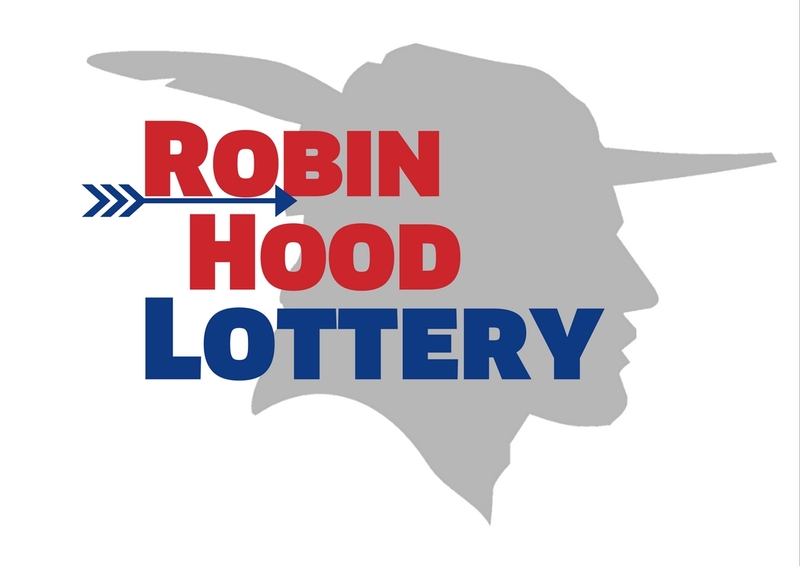 Mansfield's Robin Hood Lottery is six months old and already has almost £11,000 in the pot to help local good causes. What Do You Think Of Mansfield? 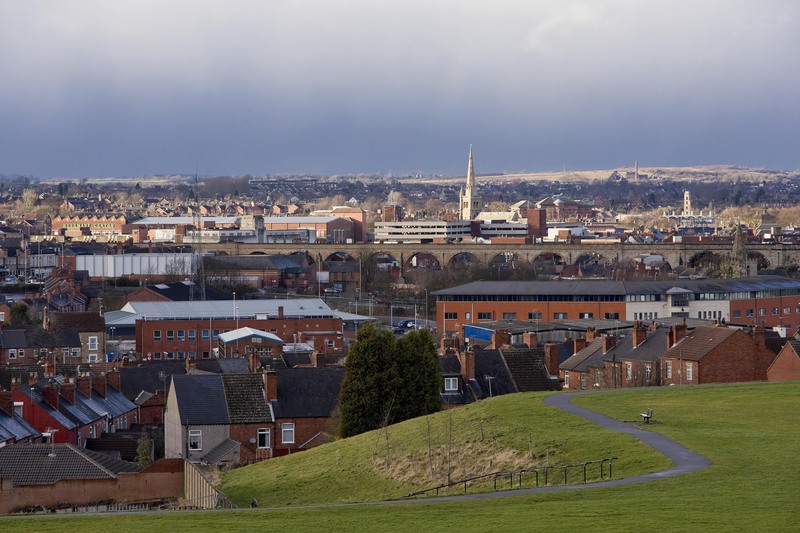 Mansfield District Council has launched a new Citizens' Survey to find out what local people think of life in the district. 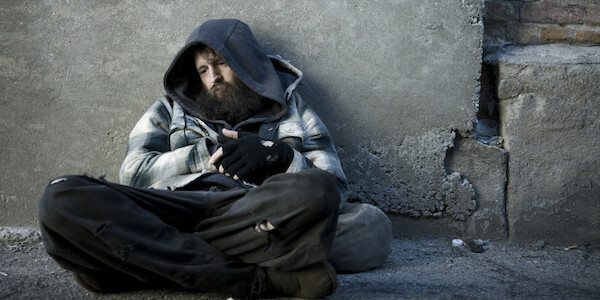 If you want to help Mansfield's homeless community, one of the best ways is to give your time. 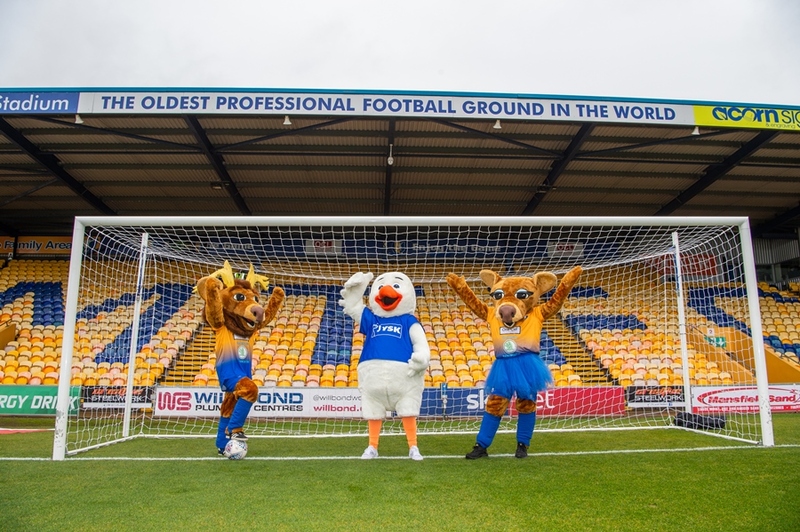 Mansfield Town FC is the setting for one of the penalty shootouts of the century this weekend as the club’s stag mascots, Sammy and Sally, take on the mighty JYSK goose – in goal for a good cause. 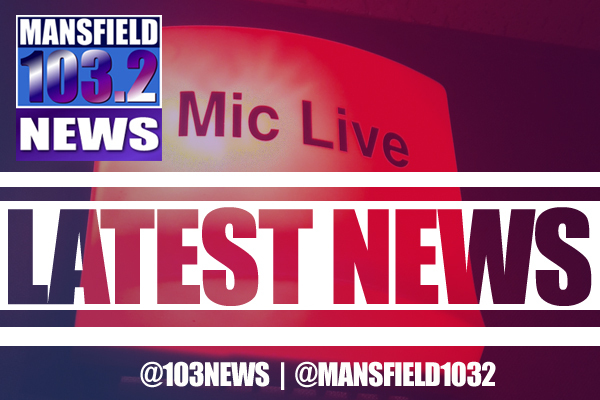 Two teenage boys have been arrested following a stabbing in Mansfield town centre. For more local news stories from where you live, click on one of the images below.